c. 1.5 Acre Plot of Land For Sale by Private Treaty. Location – c. 2.5 km south of Carraroe and a short distance off the R284. 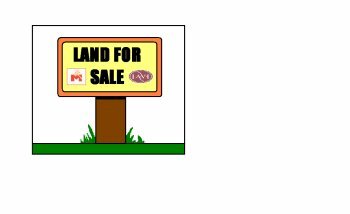 Land/Plot of little agricultural value.